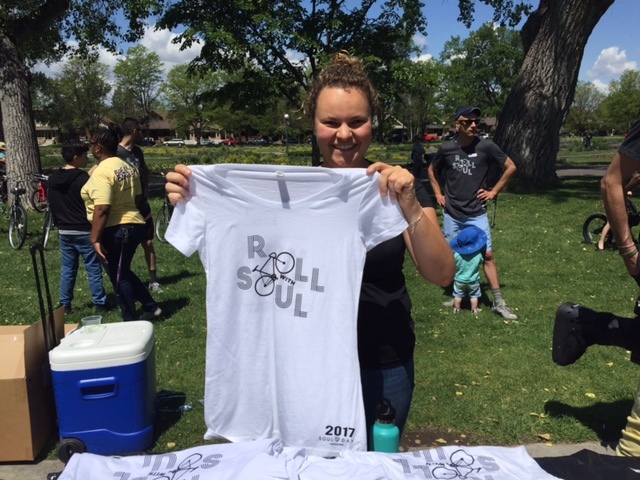 This past weekend Factor was honored to be a part of the Soul Day Foundation’s second annual Roll with Soul event in Wash Park! 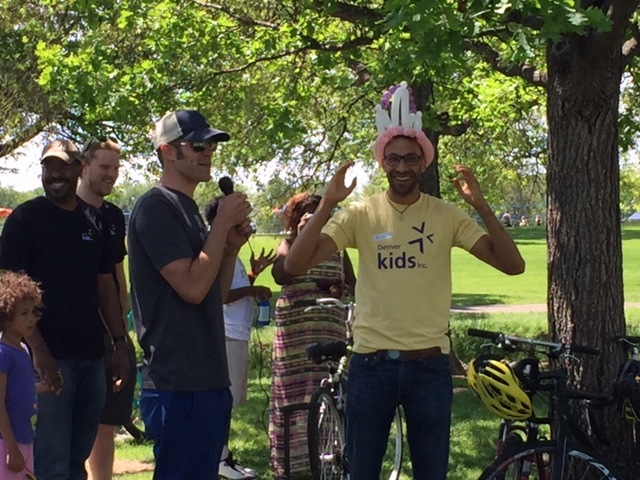 The Factor team has a lot of avid cyclists in their midst, especially Josh Fiester, so we were wheelie wheelie excited to be able to contribute to a cause we felt particularly connected too! 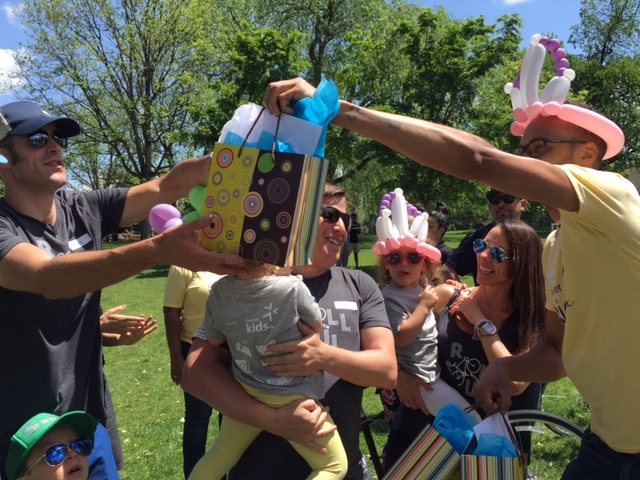 The Soul Day Foundation partnered with Denver Kids, and invited 60 underprivileged kids to a gorgeous day in the park where they presented them with brand new bikes, helmets and locks. Each kid was paired with a volunteer so they could learn the ins and outs about owning a bike. Many of these kids were not familiar with the bike basics so volunteers helped them with seat adjustments, helmet safety, and inflating tires. 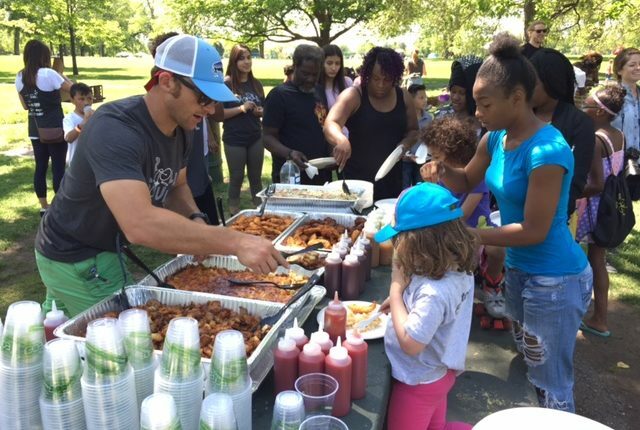 Once each kid felt ready to roll, Yellowbelly provided a delicious meal complete with all the comfort and healthy food staples. 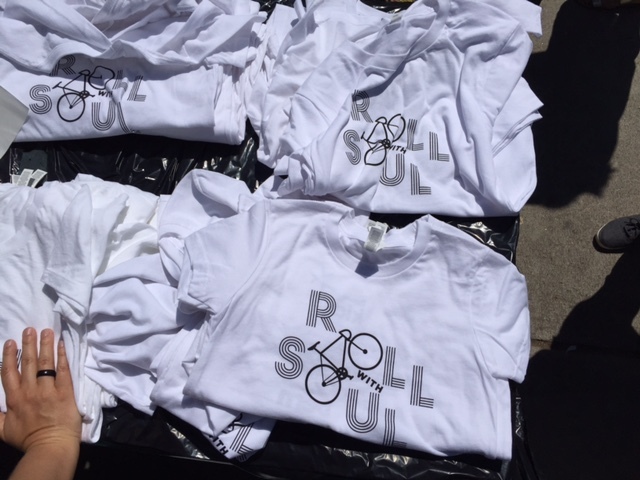 Talk about rolling with a little soul food! Then it was all smiles as all the kids and volunteers got together for a group picture with their brand new wheels. 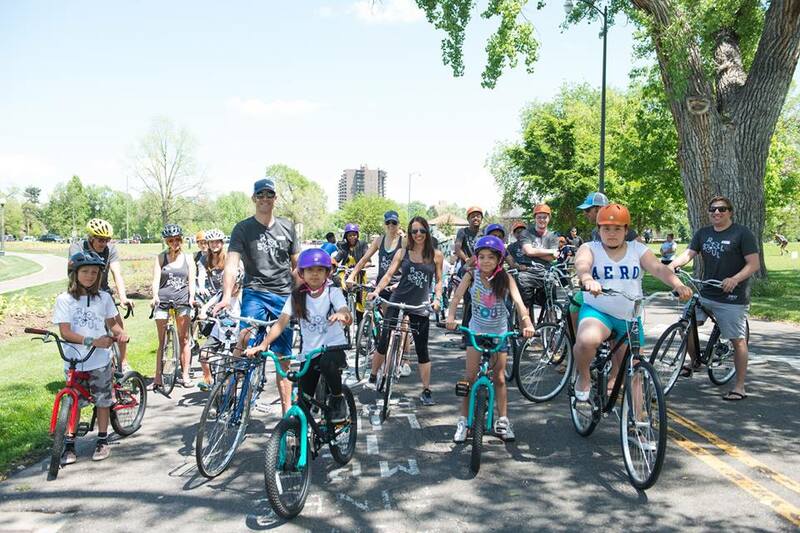 A big shout out goes out to all the amazing organizations that were able to make this event possible: Denver Kids Counselors, Venture Sports Colorado, Bern Unlimited, , The Athletic Community + SQUARE1 Cycling. 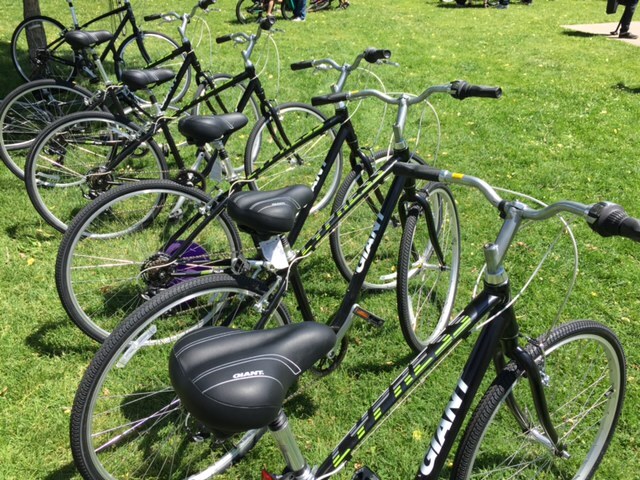 The day ended with a big group ride around Wash Park as all the kids got to test out their new bikes. At Factor we firmly believe that making life better for people feels awesome, and the pure joy on these kids faces was truly incredible. The Soul Day Foundation is passionate about spreading kindness and lifting the souls of children and women in need as well as providing the necessary tools so that they can lead healthier, stronger and a more empowered life. 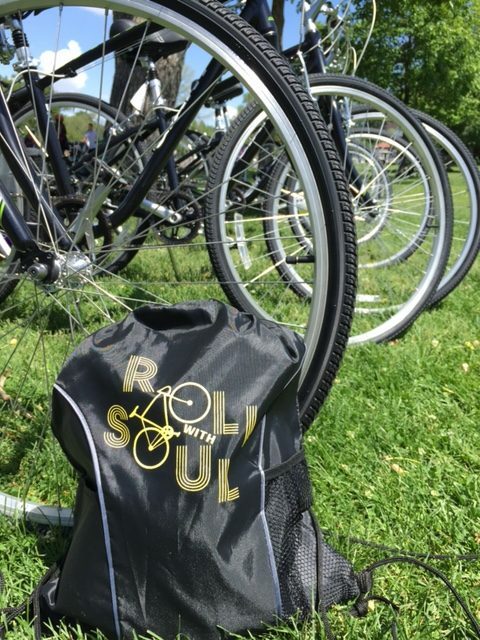 Their mission does this in three ways: Soul Days, Soul Staff Days, and Soul Totes. 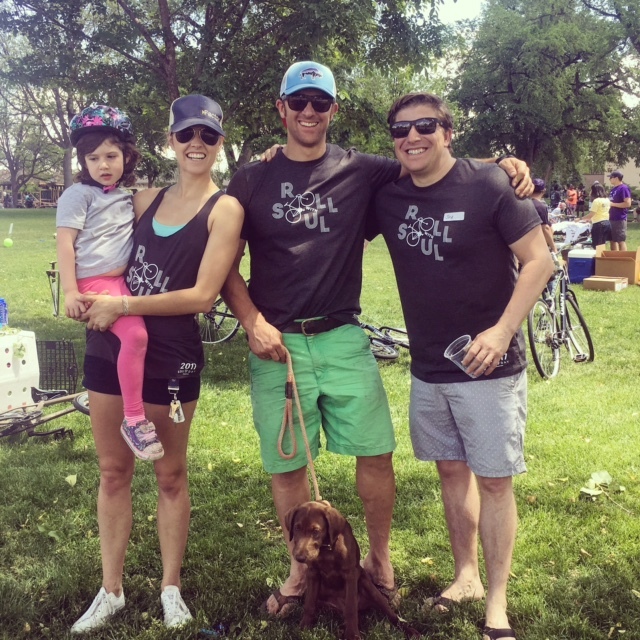 Soul Day is committed to days of delight through yoga, biking, and exploring the great outdoors, as well as providing support and community to members of their own staff and caretakers. Everyone, no matter what deserves to be uplifted.